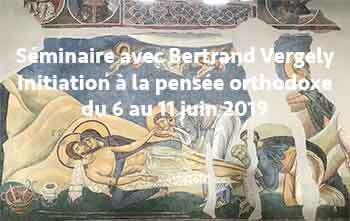 A few days ago, we gave you an excerpt of the interview given by Metropolitan Emmanuel of France (Ecumenical Patriarchate) to the Greek daily “To Vima” (February 25, 2019). – The clash between Moscow and Constantinople over the Ukraine provoked the most important and strongest declaration of the romantic vision of Russia as being the “Third Rome” (After the fall of Constantinople, which was the second Rome). This was expressed by the Russian Church and State. How do you counter such a claim by such a powerful country that has been historically very pious? – The Ecumenical Patriarchate granted autocephaly to the Ukrainian Church, as it did five centuries ago with the Church of Russia. Its sole purpose was to resolve the schism that has weighed for many years on the Orthodox people in that country. The Patriarchate did so in the context of its pastoral responsibility and its duty as Mother Church of the Ukrainian people, exercising its canonical rights that derive from decisions made by Ecumenical Councils and the centuries-old tradition of the Church. 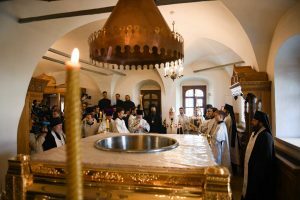 The granting of autocephaly to a local Church is a spiritual event both for its faithful and for all Orthodoxy. It is not an act of revenge or the punishment of a Church by another Church. The Ecumenical Patriarchate has never considered such an important process in this way. It always surrounds each local Church with the same love and respect. This is well known by the Russian people, who received holy baptism from Constantinople. The Church of Russia is the flesh and blood of the Mother Church, from whom she received her own autocephaly. To speak of a “Third Rome” is simply an ideological construction that has nothing to do with the holy canons, nor with the tradition of the Church, nor of course with the historical reality: there’s never been any “Second Rome”, therefore there can’t be any “Third Rome”. – In the Ukrainian Church issue, the Ecumenical Patriarchate is supported by the long-standing support of the United States, who want to limit the Russian influence in Ukraine. The Moscow Patriarchate is waging war against the Ecumenical Patriarchate, with Vladimir Putin acting as its spokesperson. How has geopolitics influenced the relationships between Constantinople and Moscow? – As I just said, the Ecumenical Patriarchate acted for the sole purpose of guaranteeing the interests of the Orthodox faithful in Ukraine, on the basis of its own canonical rights and its duty to preserve pan-Orthodox unity. It didn’t act on the basis of personal interests or political pressure, and it most certainly wasn’t influenced by political competition and geopolitical interests. The Ecumenical Patriarchate exclusively considered the interests of the Ukrainian faithful and their right, in unity, to manage their internal ecclesiastical affairs. 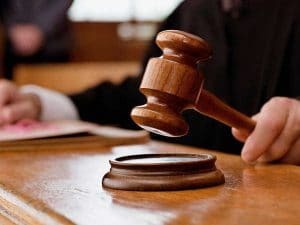 I remind you that this is a right that was first claimed and received by the Russian Church, then by the churches of Greece, Serbia, Romania, Poland, Albania, Bulgaria, Georgia, Czech Republic, and Slovakia. In all these cases, the Ecumenical Patriarchate responded in a spirit of sacrifice to prevent schisms and to protect pan-Orthodox unity, in its capacity of Mother Church of these people. – Vladimir Putin personally and severely attacked Ecumenical Patriarch Bartholomew for supposedly being bribed by Ukrainian President Poroshenko in order to grant Ukrainian autocephaly. And he said that Bartholomew has lost his rights and his status of primus inter pares because of Ukraine. 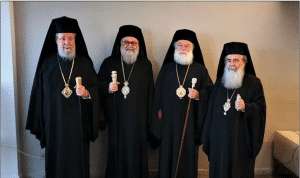 What does the Ecumenical Patriarchate answer to that? 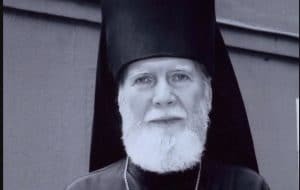 – Without wishing to comment on each isolated statement, it is true that His All-Holiness (Bartholomew) was the subject of completely unfair criticism, fortunately from very few people, critics which were accompanied in some cases by extremely defamatory and offensive characterizations. In any case, those who judge are also judged. 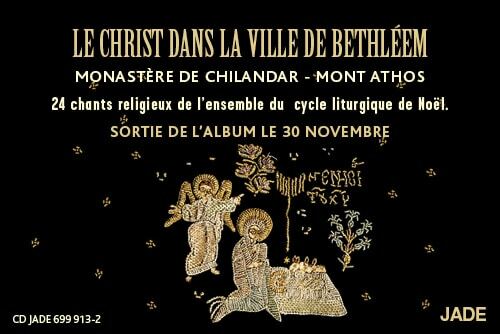 The Ecumenical Patriarchate, which always shows respect for each person, knows how to support and forgive. Through its words and actions, it always seeks to edify for the benefit of the Church and of all society, without focusing on personal bitterness or even on very sharp words. Sometimes in a family, children cannot appreciate the caring and selfless interest of their parents or explain some necessary decisions they made. This does not change the relationship between them nor does it reduce the parents’ interest in the child. Remember the parable of the Prodigal Son. The father’s love for his son, even when he was wandering, never disappeared and it endured everything. Then a time will come when the child will understand this love and the reasons for the parents’ decisions. In this loving disposition and disinterested love, the Ecumenical Patriarchate, as the Mother Church, manages its relationships with all the most recent autocephalous Churches, which are flesh of its flesh, and which have received autocephaly from it, which implies the right to manage their internal affairs. 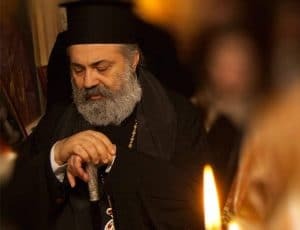 This relationship of love, solicitude, and tenderness cannot be reversed, just as the Ecumenical Patriarchate’s role, canonical rights, and duties are not affected by the simple fact that a daughter-Church is suddenly disputing them for her own reasons and goals. 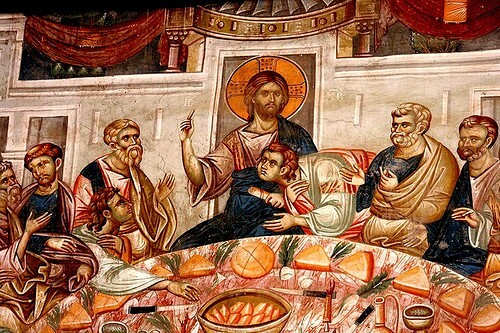 The Ecumenical Councils decisions cannot be challenged by fleeting purposes and personal ambitions, because it jeopardizes Pan-Orthodox unity, for which the Ecumenical Throne has made innumerable sacrifices in order to guarantee it throughout the centuries. 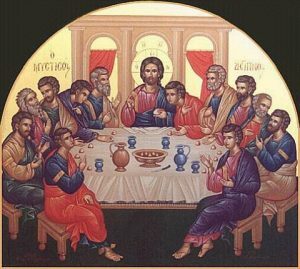 It keeps serving this unity without fearing anything and constantly works for the good of all Orthodoxy. – The ecclesial conflict risks to chill the historically warm relationship between the Greek and Russian peoples. How do you intend to handle this? 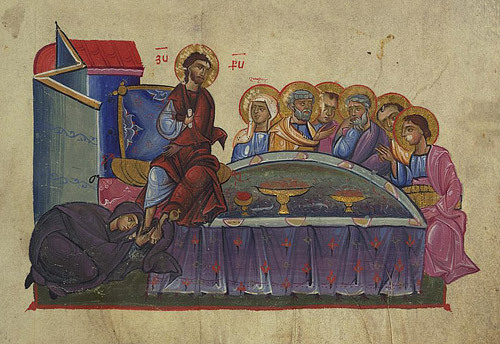 – The Great Church of Christ [Constantinople, TN] has always shown love and concern towards the pious Russian people who, as I said, have received the Orthodox Christian faith, holy baptism, the alphabet, and later on, under well-known conditions, the autocephaly of the Church of Constantinople. In time, a strong spiritual connection developed between the Russian and Greek peoples. This honest and mutual relationship between the two peoples has always been and will always be strengthened by the Ecumenical Patriarchate, which cares for and takes care of all its children without distinction. Orthodoxy is like a mosaic of many colors, each tile has a special value and importance to form the final result. – Why did the Ukrainians seek autocephaly and independence from Moscow, and why did it take the Ecumenical Patriarchate decades to react? 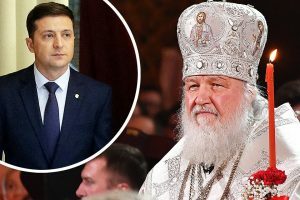 What change explains the change and the timing when the Tomos was granted, thus declaring and recognizing the Church’s autocephaly in Ukraine? How do you deal with other competing Orthodox Church bodies in the country, which are pro-Russian? Are you concerned that, as some fear, there could be an ecclesiastical civil war between both sides? 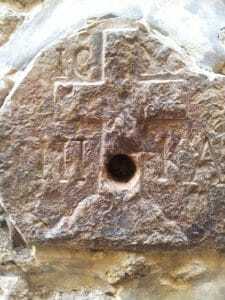 – History bears witness to the fact that the Ukrainian people never distanced themselves from the Mother Church of Constantinople, from which they received holy baptism and the Orthodox faith. They have always felt this unbreakable bond, and they manifested it through time in various ways. During the 20th century, they often turned to the Ecumenical Patriarchate asking for autocephaly. Over the last 30 years, these requests have become more frequent and more intense. For its part, the Ecumenical Patriarchate, despite various difficulties and particular historical and political conditions, was never indifferent towards the Ukrainian people, who are friends with Christ. The Patriarcate has always followed their situation and the difficulties they faced, especially since 1991, when the ecclesiastical division in the country has been taking greater proportions. In recent years, given the evolution of the situation, there was a clear need to deal with the division that was testing millions of Orthodox Christians in the country. That’s why last April, the Ecumenical Patriarchate decided to accept the Ukrainian people’s request for autocephaly. The desire of the Mother Church, I repeat, she didn’t act on the basis of her own interest or because of political pressure, was to solve a persistent ecclesiastical problem, and to provide the benefit of autocephaly to the entire Ukrainian Orthodox people. Of course, such a process requires the expression of a spirit of love, reconciliation, and communication among the faithful on all sides. 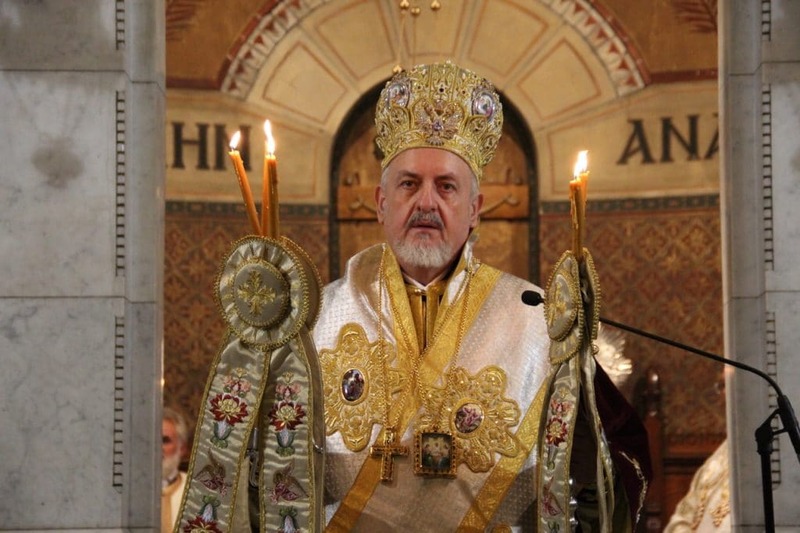 The primate of the newly established Ukrainian Orthodox Church, Metropolitan Epifaniy of Kyiv, and the hierarchy of this Church are already acting, as His All-Holiness the Ecumenical Patriarch has exhorted them to do, in this spirit of love and peace towards all, without exception nor distinction. This is the only sure way to avoid possible tensions and to restore the much desired unity of the body of the Church in Ukraine. – Patriarchs Bartholomew and Kirill have known each other for decades, and it was clear for both primates in which direction they were going. How has this lasting relationship affected the confrontation over Ukraine? – It is true that both primates have known each other for a long time and in many cases, they have had the opportunity to exchange views and cooperate. The resolution of the Ukrainian ecclesiastical issue however, has nothing to do with their personal relationship and communication. Instead, it’s about resolving the divisions of the ecclesiastical body in Ukraine and about restoring its unity. When millions of faithful are outside ecclesiastical communion against their will and make an appeal for the Mother Church to take care of them, she has the obligation to do everything she can to help and restore the Eucharistic and liturgical relationship with the Church.